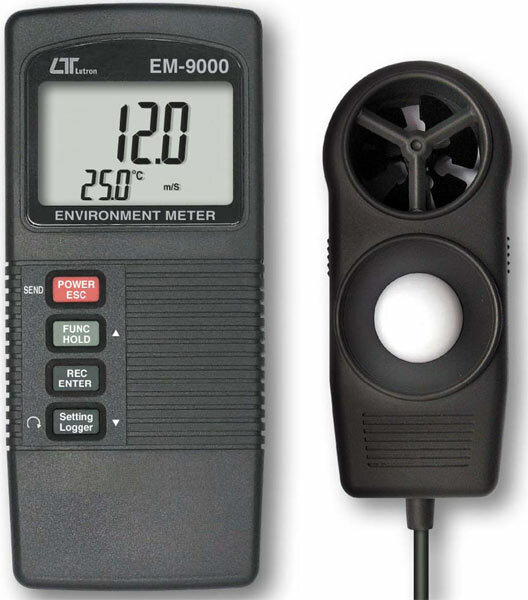 In need of Anemometers? 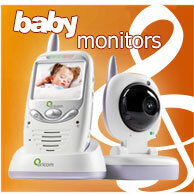 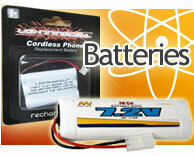 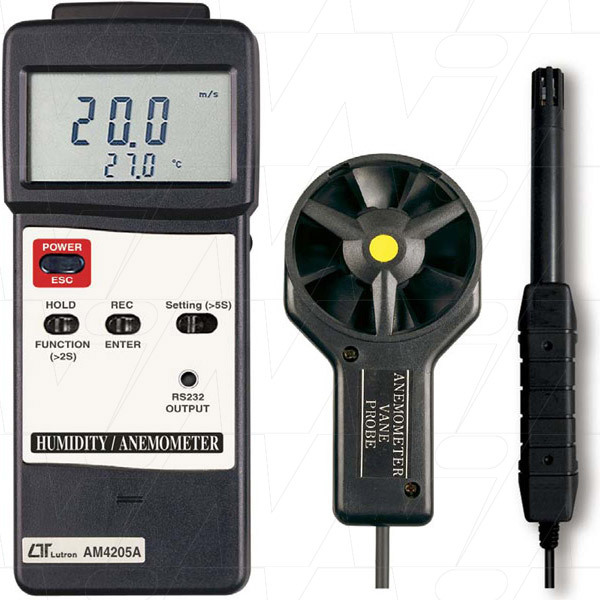 Depending on what you need, we carry a wide range of cheap and quality anemometers. 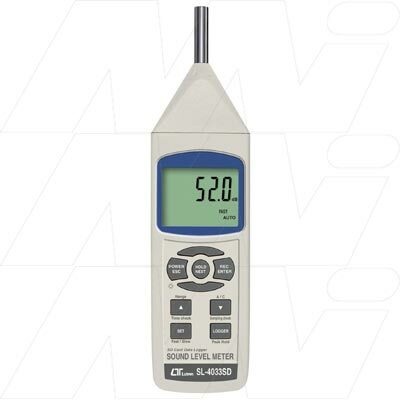 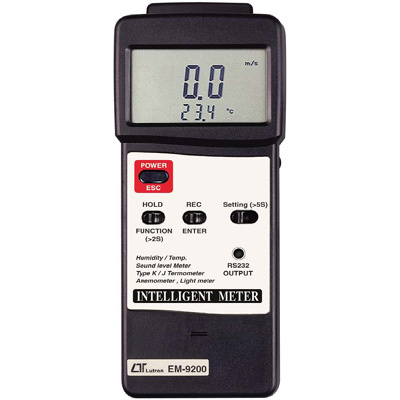 From Anemometer humidity meter, digital anomemeter, airflow velocity meter, to measurement probe anemometer, GadgetCity makes sure that all our anemometers are of high quality and long lasting. 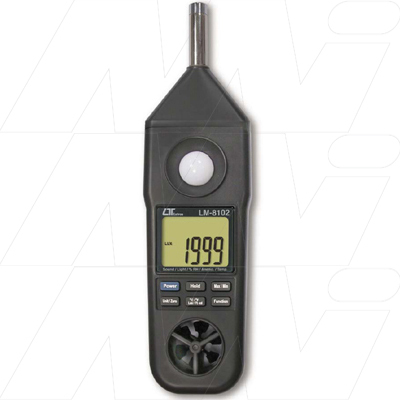 All our anemometers have LCD displays and record both maximum and minimum reading value. 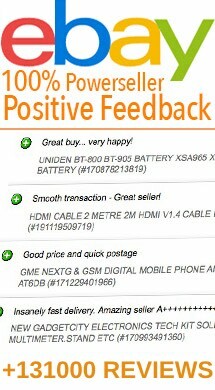 Feel free to check out all our products below and place your orders to avail of our free shipping anywhere in Australia!